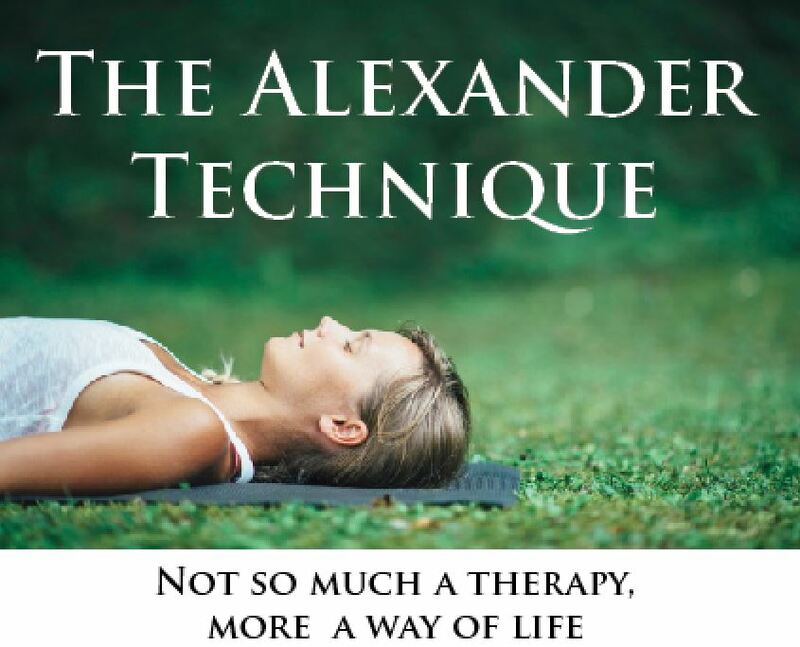 Widely advocated as a means of preventing backache, the Alexander technique is a method of mental and physical re-education that improves postures and teaches you how to use your body to its best advantage. According to teachers of the Alexander technique, many people have bad sitting postures that develop over a period of many years, with the damage beginning in childhood. Most young children have good posture and their bodies are naturally aligned. When they first go to school, however, children seem to acquire bad habits. Sitting at a desk means that children tend to adopt a slumped posture with the head bent forwards looking down at the desk. This position becomes ingrained and when a child looks up, the head is raised but the collapsed position remains, increasing the overall shortening of the body. such bad rabbits lead the muscles in the back and neck to over contract and cause pain. Backache is likely if you spend a lot of time sitting incorrectly both of these postures but unnecessary stress on the spine, neck and shouldres, because the head is tipped forward and the feet do not have adequate support to the body. Good postures when sitted can reduce muscle tension in the body and restore the vertebrae to their correct alignment instead of being compressed, the abdomen will be open and the chest will be widened, enabling you to breathe freely and relax more completely. observe the way your body is arranged when you are sitting. Is your torso slumped? Is your back bend and your soldier muscle tense?Is your head on one side or being supported by by your hand? Are your legs crossed?Does your body feel stiff? Try putting your hands on your abdomen-is it compressed? Many people will answer ‘yes’ to some or even all of these questions. An awareness of these bad habits will help you to overcome them. Rather than physically forcing your shoulders to drop, your head to rise,and your spine to straighten, Simply concentrate on not holding on to a bent neck and hunched soldiers. Imagine your head rising , your soldier relaxing and your spine lengthening , Let your body naturally adopt the correct position. A) Rest the Soles of your feet flat on the floor. B) YOUR KNEES should be at par and at a 90 degree angle . Your calves should be perpendicular to the floor. c) PLACE YOUR HANDS loosely on your thighs with your palm upturned. E) COMPLETELY RELAX your soldiers. Don’t try t force them back or down. F) TAKE THE WEIGHT of your torso on the two bones at the bottom of your pelvis, known as the sitting bones,make sure the weight is evenly distributed between them. This is my fIFth post in the #MyFriendAlexa Campaign-India’s first and World’s Second only Blogging event. Really wonderful and interesting thing to know as I was not aware about it before. It’s true that today’s living and intense work life has impacting our lives and little care can make significant changes in our body positively like Alexander technique. In today’s living lifestyle care is really important and this kind of therapy is perfect to be accommodated, it is new to me..Thanks for sharing !! I wasn’t aware of these points. You have touched upon the keen details of the sitting posture. Will apply them for sure. I sit for hours on my laptop working and typing so posture is definitely an issue. Will try the Alexander technique and see if it helps. I am facing a real touch back issues. I will definitely try alexander technique. I want to get rid of my back pain asap. 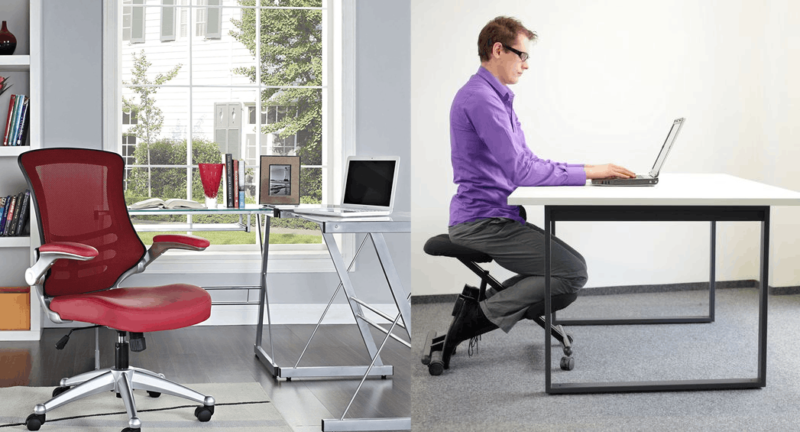 In this age of computers, bad postures need to be taken care of with utmost importance. I’ll keep in mind the tips you’ve shared next time I’m working on my computer. Having a right posture is very important, somehow due to my work, I often miss that right posture. Thanks for making us aware about Alexander method . I am careful with diet and exercise plus postures which helps prevent backache.Interesting information indeed. I have always had a poor sitting posture and now I suffer from backache almost daily! This post is really amazing and would help me a lot to deal with it! Bad posture had left me in serious trouble few months ago. Long hours on the laptop made it worse. This technique is very useful and must be followed. Really thanks for this post I have spondylitis and due to long hours of sitting job I feel pain in back and neck, so I am gonna try all the tips in this article.